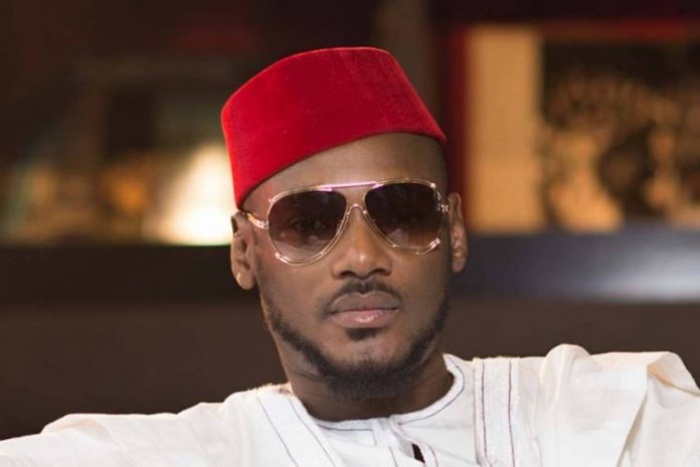 Multiple award winning Singer, Innocent Idibia, has announced his entrance into politics. The musician said people need to be sensitised on safety precautions during times of crisis. Idibia appealed to the Federal Government to do the needful by ensuring permanent solution to the crisis.